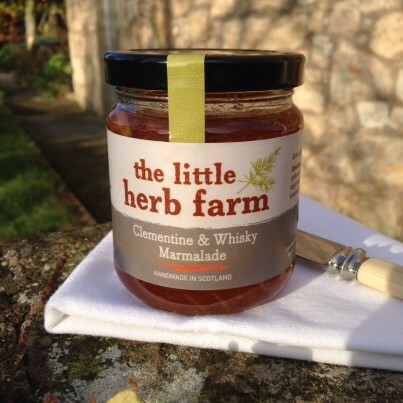 The perfect combination of sweet, earthy clementine and smoky, Single Malt Whisky from the Scottish Hebridean Islands. Start your day the braw way with a richt wee treat on toast! Store in a cool, dry place. Refrigerate after opening and consume within four weeks. Ingredients: Sugar, Clementines, Lemon Juice, Malt Whisky. Contains 47g of fruit per 100g. Contains 69g of sugar per 100g.